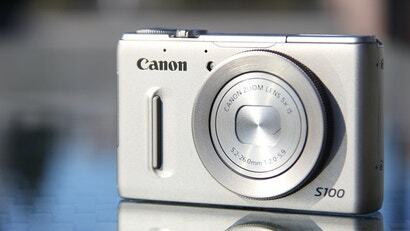 Canon has issued an alert to its premier point-and-shoot PowerShot S100 camera owners, telling them that their lens might get stuck while extended in certain conditions. No need to panic though, you'll get a free repair if it happens. Australian Editor's note: Canon has been on the phone to us here at Gizmodo Australia this morning with a few concerns. Canon is at pains to point out that this isn't a recall. The company issued the notice to let users know that this lens error may occur in certain environments and repairs could be performed free of charge for anyone who experiences the issue. We've been told that it's not a "recall", it's a "service notice". The first and second digits of the camera's serial number are any number from"29" through"41." For example:　"29xxxxxxxxxx",　"30xxxxxxxxxx"………"41xxxxxxxxxx"